WE just want you to be part of LOVIN LIFE in anyway YOU want. Events? 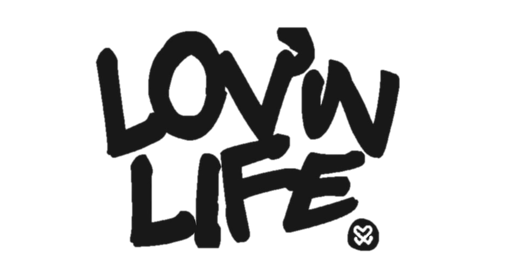 Rocking LOVIN LIFE PRODUCT? or just contacting us and feeling that you got friends to listen. We will work hard to respond to your emails within a realistic time frame...lets say 48 hours(ish).